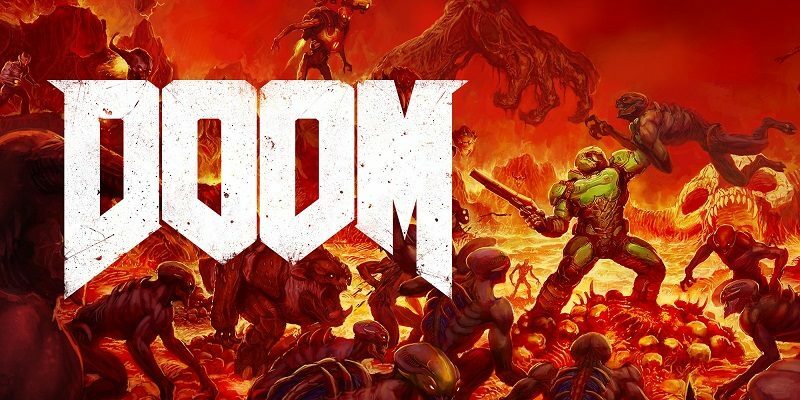 On this page, you will find all there is to know about Software updates for DOOM on Nintendo Switch (originally released on November 10th 2017 in North America and Europe, and March 1st 2018 in Japan). 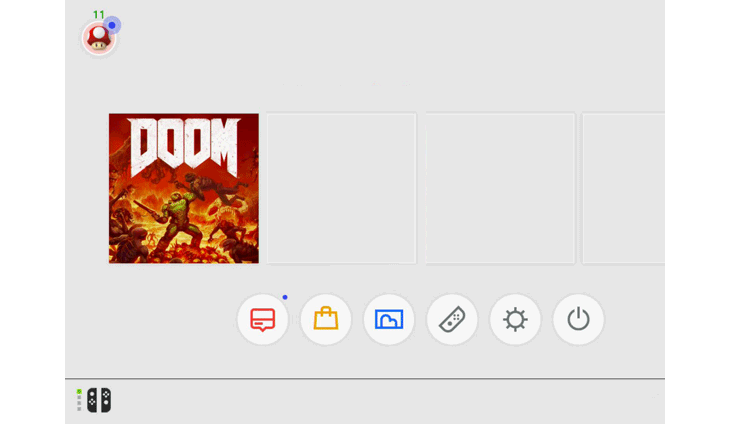 How to download Software updates for DOOM on the Nintendo Switch? Additional notes: this is the Day 1 update, that adds the missing content not found on the cartridge.